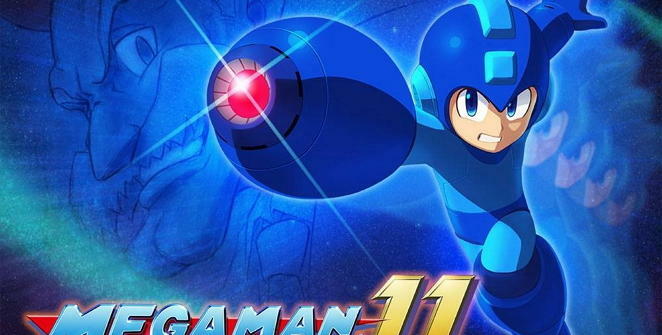 After years of waiting, Capcom has officially announced a late 2018 release date for Mega Man 11. For many, many fans of the franchise, it is a long time coming. The last flagship game in the series, Megaman 10, released all the way back in 2010. And while we’ve seen a few spin-offs, mobile games, and anniversary re-releases since, it’s about time fans got a main series that’s true to form. Mega Man has championed a video game legacy leading all the way back to 1987 as a definitive early platformer. While Mega Man was never Capcom’s top seller (that honor goes to Resident Evil 5), the blue bomber has a special place in the hearts of many video game players. Though newer games might not know him well, many still fondly remember the challenging gameplay, cool power-ups, iconic soundtrack, and intense boss fights, Mega Man brought to the table. One of the coolest things about the legacy of Mega Man was also that the development team never rested on its laurels. The series was constantly evolving and adding new features with each new entry, from the addition of the slide move and wall jumping to interesting new villains and sidekicks like Rush and Proto Man. After the departure of famed Capcom Head of Production Keiji Inafune in 2010, the fate of the entire Mega Man franchise was put on hold. 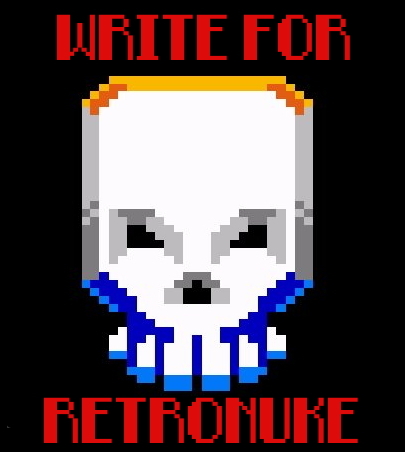 Fans of the old games and those looking forward to new games were stunned to hear that the company was not planning on releasing any more titles. But Koji Oda and the others at Capcom (rightfully) believed that Mega Man was such an icon and an important character for their company that they didn’t want to give up on him. Now that Koji Oda and his team are picking up the project, die-hard fans of the franchise are hoping that this opens the door for a whole new exciting chapter for Mega Man with 2018 technology. For the development of this new edition of the Mega Man series, Capcom executives surveyed American and Japanese fans extensively and researched the previous games to find out what made them so special. This means fans can hope that the gameplay, character features, and design will take inspiration from the best bits across the series, rather than just copying, cutting and pasting from Mega Man 2, as was arguably done for Mega Man 9 and Mega Man 10. New gameplay demos show that all the time used to prepare and polish this new game may have paid off in other ways too. The whole game is done in HD with tasty graphics and from the few minutes of gameplay that have been released already in the trailer, it’s by far the most visually cool looking Mega Man installment to date. For those of us who are fans of the original graphics from the older Mega Man titles, the pixelated style may be missed. 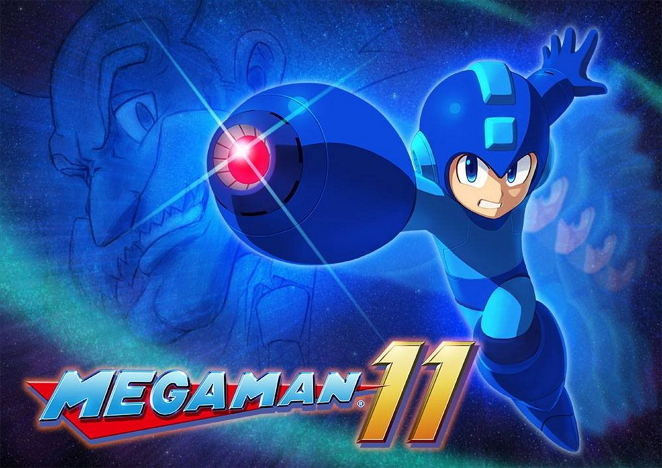 But Mega Man 11 could be the next chapter in something just as cool, with access for fans on Xbox One and Playstation 4 consoles. The most popular selling Mega Man is still Mega Man 2, which was released in 1988 for the Nintendo Entertainment System. But Capcom execs and eager fans are probably hoping this new title can live up to the classics. Here’s hoping that there are many more adventures to come.